Brittannia Textile Printers based in Leicester are one of most versatile and capable fabric printers in the UK with over 25 years experience in the industry. As one of the few remaining privately owned british textile printing businesses, we pride ourselves on a truly genuine personal service and attention to detail. Specialising in design, print and distribution, we have grown to serve some of the best well known apparel brands on the UK market through a wide area of reputable manufacturing customers including; Knitters, Weavers, Merchants and Converters. Brittannia Textile Printers have a comprehensive in-house design studio with the latest technology in computer aided design (CAD). Our offices recolour facilities also enables our customers to achieve a unique creative opportunity in print design. We apply conventional rotary screen printing, digital printing, for shorter runs and other technical textile processes to match your requirements. Quality and service is assured. Ciré is a brilliant, highly glazed surface produced on the fabric by subjecting them to a heat and calendering treatment. We produce high quality Ciré fabric that is both versatile and of a high quality. To find out more about our Ciré service contact us today. Foiling is to print patterns with the foil on the fabric for a shiny effect. 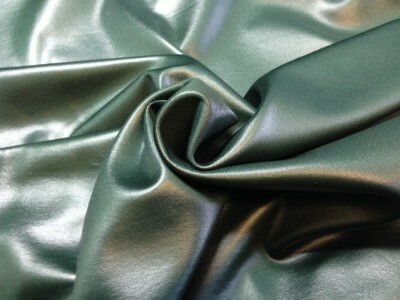 These fabrics create a stunning finish to any garment. To find out more about what our team can do for you simply get in touch with us today to discuss your foiling project. 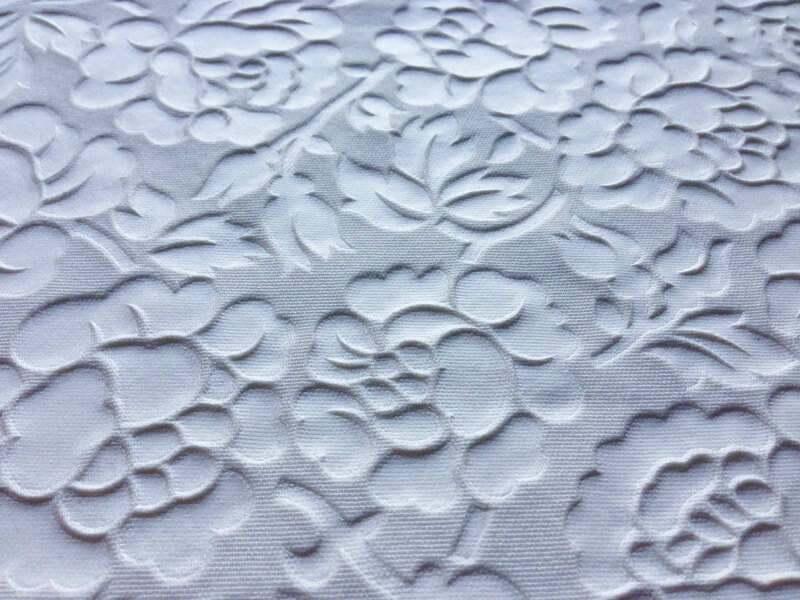 Embossing is an elegant process that adds aesthetic appeal to the fabric by creating a raised dimension or impression to the fabric. 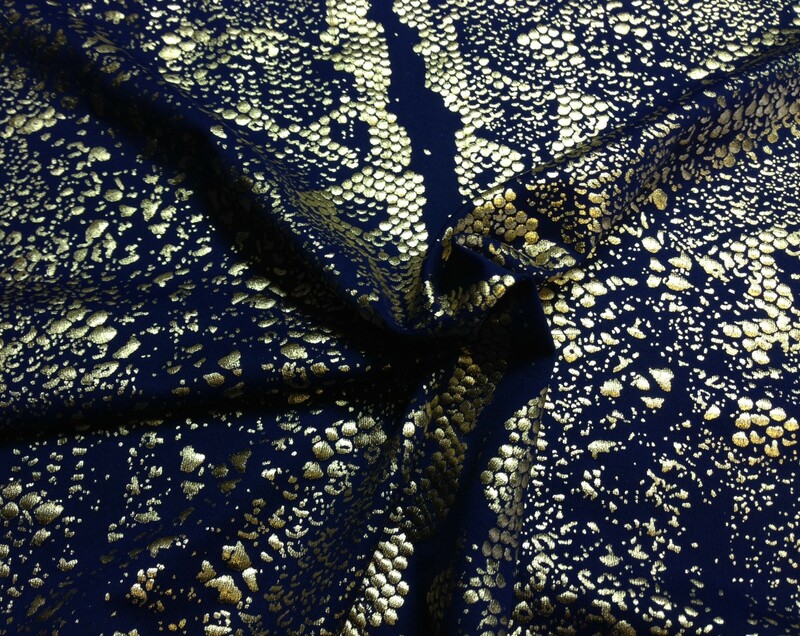 Our in-house design team can create exciting designs that make your fabric really stand out. 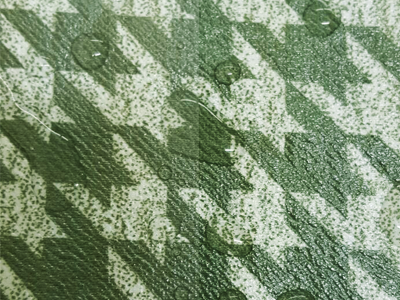 Get in touch today to find out more about our embossing service. Lamination consist of bonding pre-prepared film with various textile substrates using adhesives, heat and pressure. We produce a wide range of laminated fabrics up to two meters wide for many diverse end product uses. Get in touch today to find out more about our laminating services.